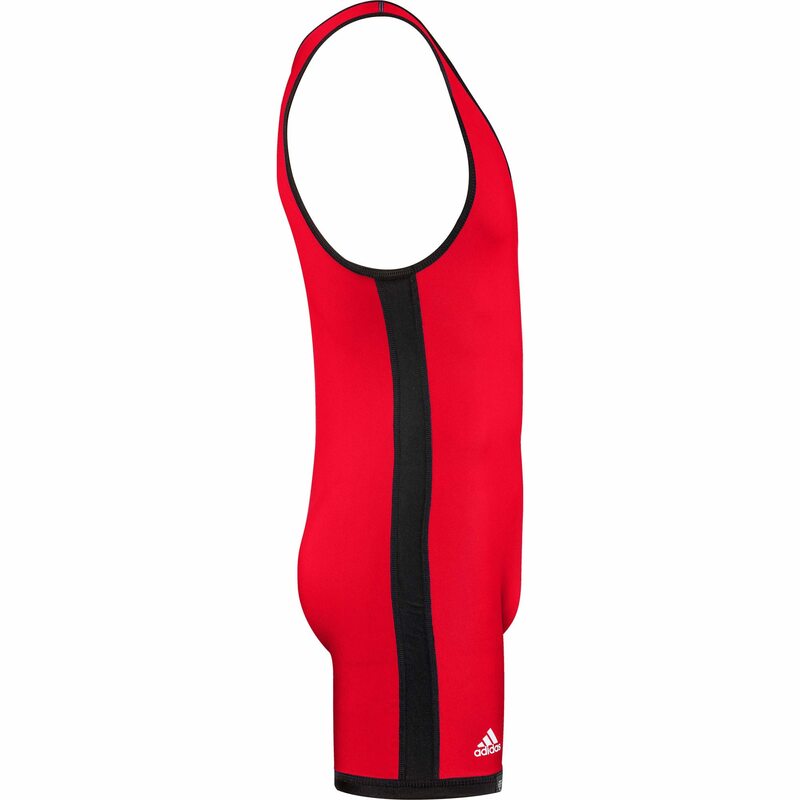 Reversible Red & Blue Singlet’s are a must have if you plan to get serious about wrestling. If you’re in High School you better start training Freestyle & Greco-Roman in the offseason, otherwise you will be disappointed when you face an opponent who did put in the extra work in the offseason by competing in the international styles of wrestling; one of the oldest sports known to man. 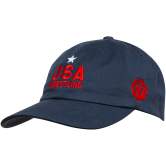 Generally, before the match begins, each wrestler is assigned their color, Red or Blue. Having a reversible singlet saves you from having to carry around two different singlet’s all day. 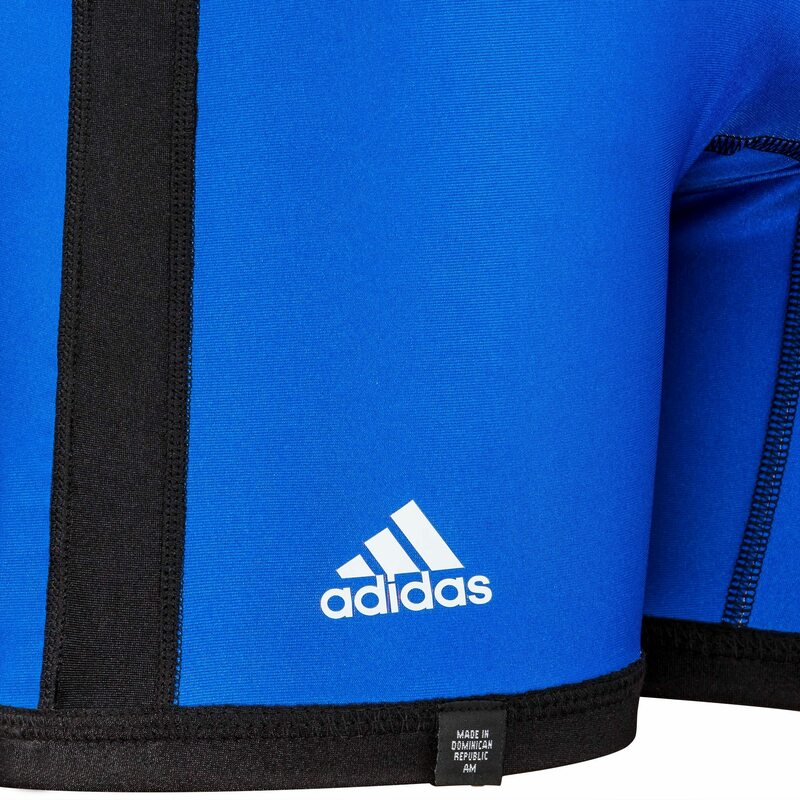 This particular one features a black stripe along the sides, as well as the trim around the leg, arm and neck area to help stand out. 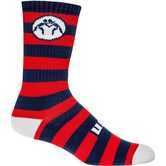 It is made from a Nylon High-Performance Lycra that is very comfortable and cool to wear for an all-day tournament.